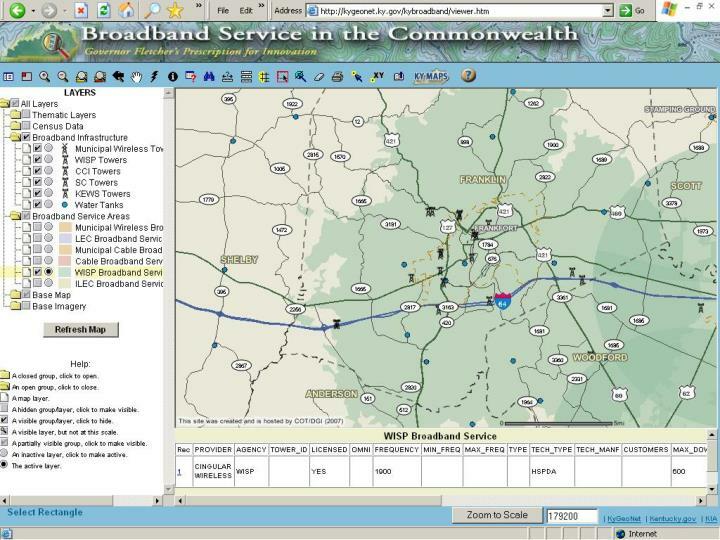 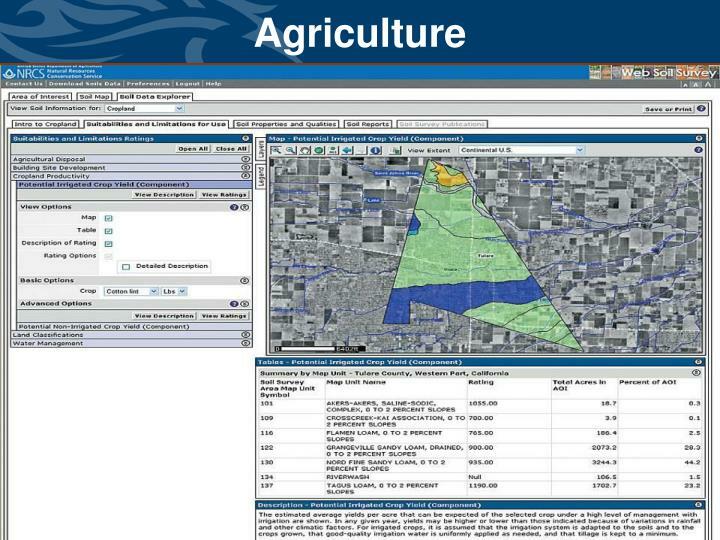 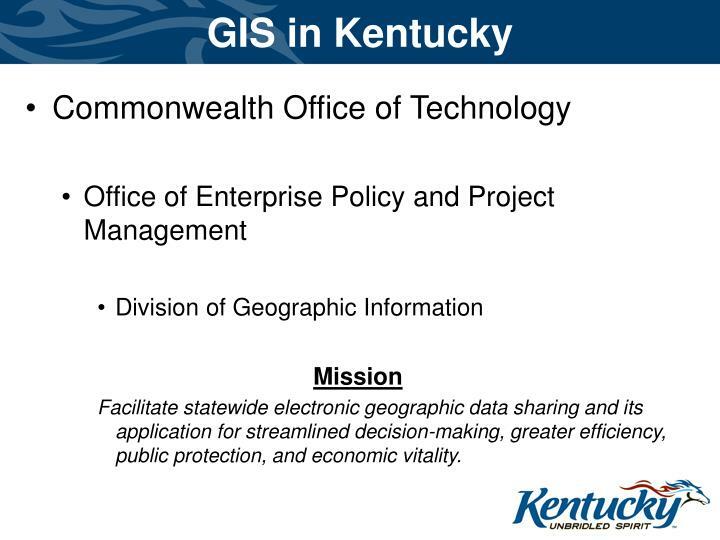 Facilitate statewide electronic geographic data sharing and its application for streamlined decision-making, greater efficiency, public protection, and economic vitality. 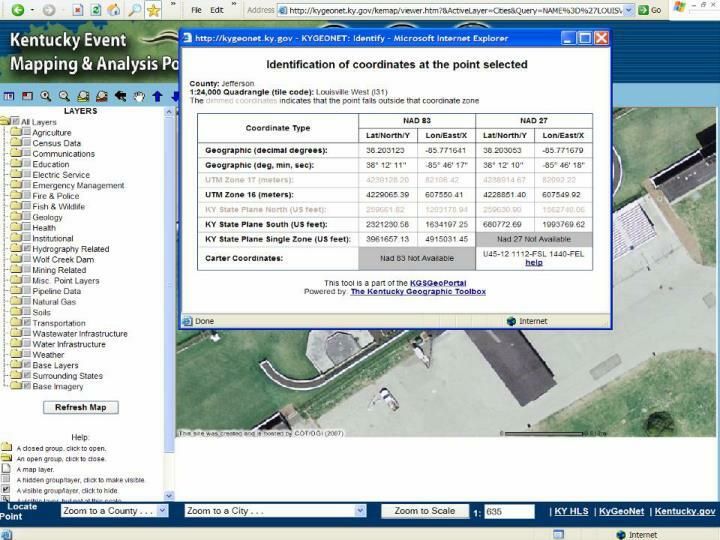 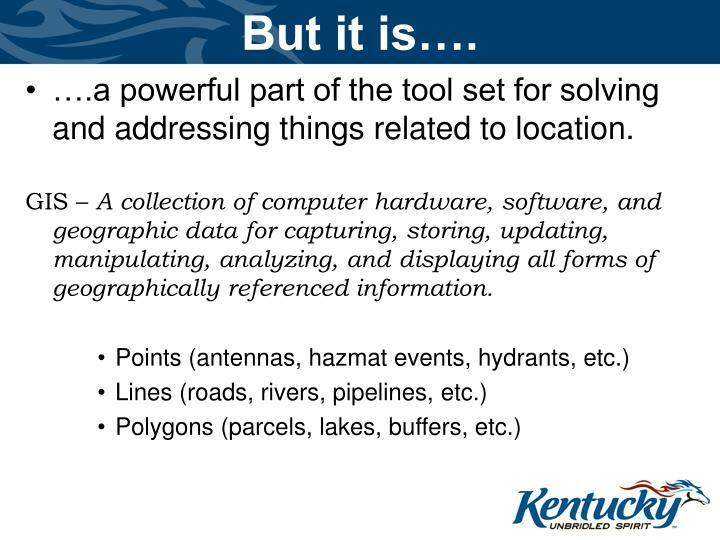 ….a powerful part of the tool set for solving and addressing things related to location. 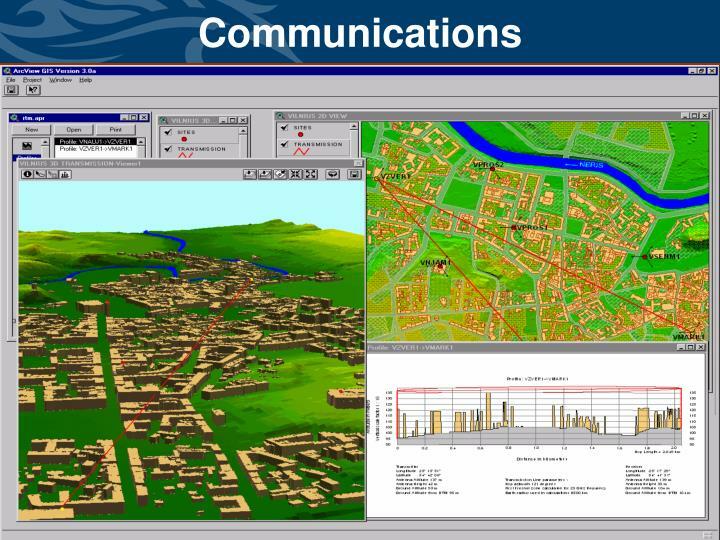 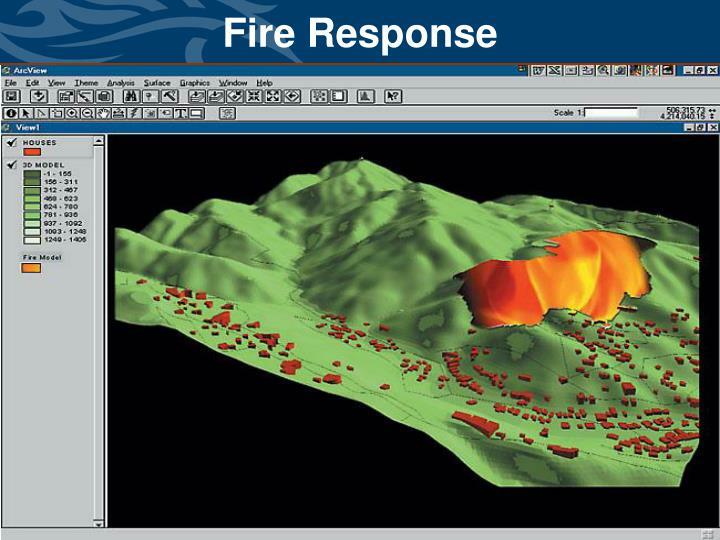 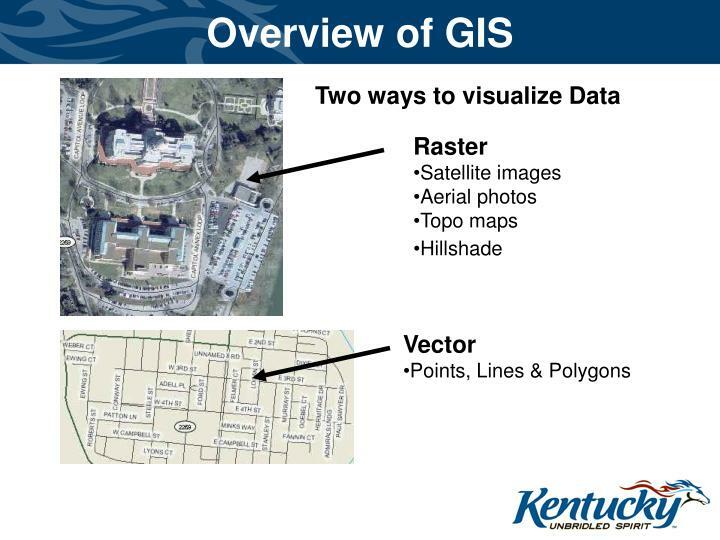 GIS – A collection of computer hardware, software, and geographic data for capturing, storing, updating, manipulating, analyzing, and displaying all forms of geographically referenced information. 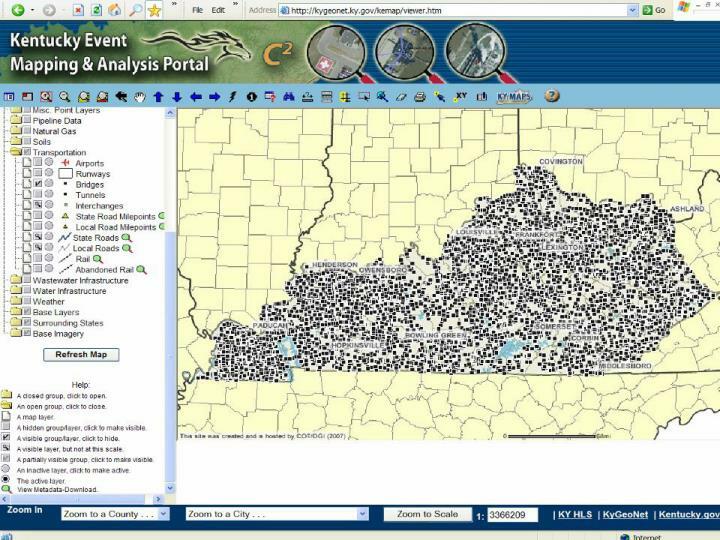 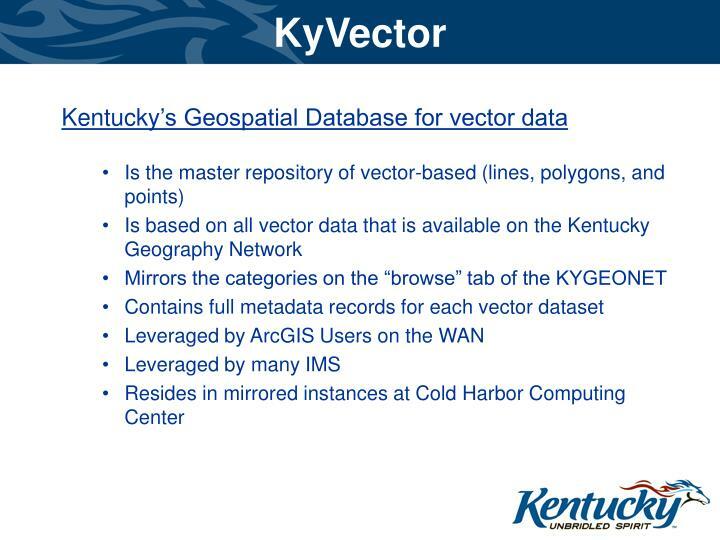 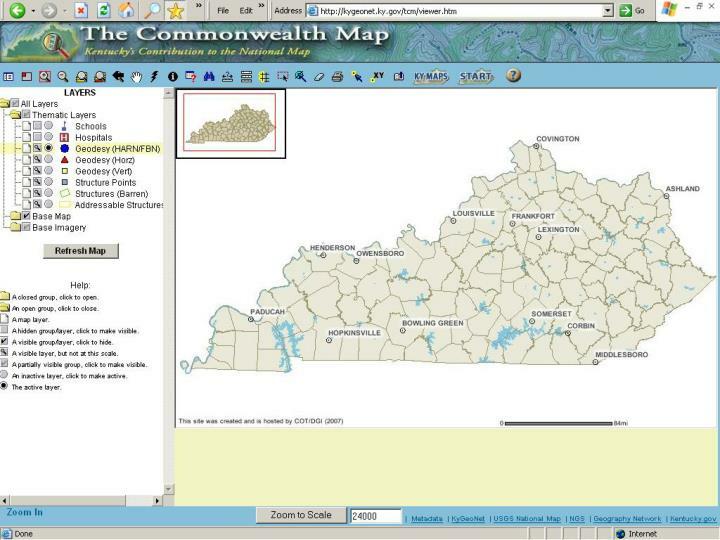 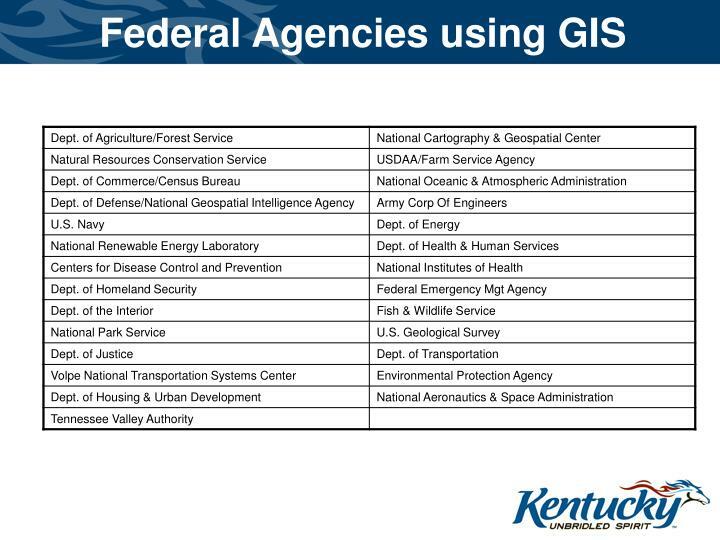 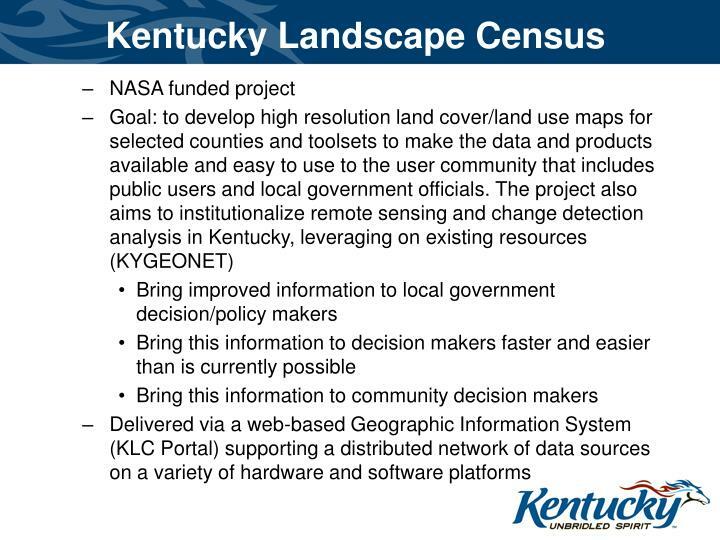 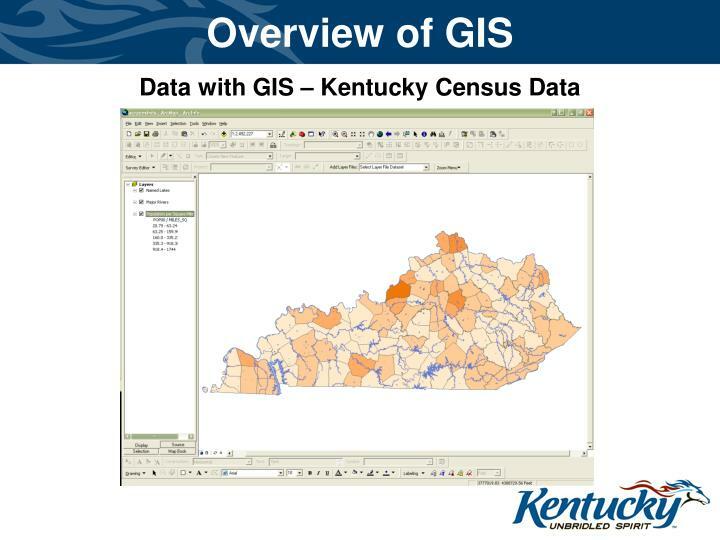 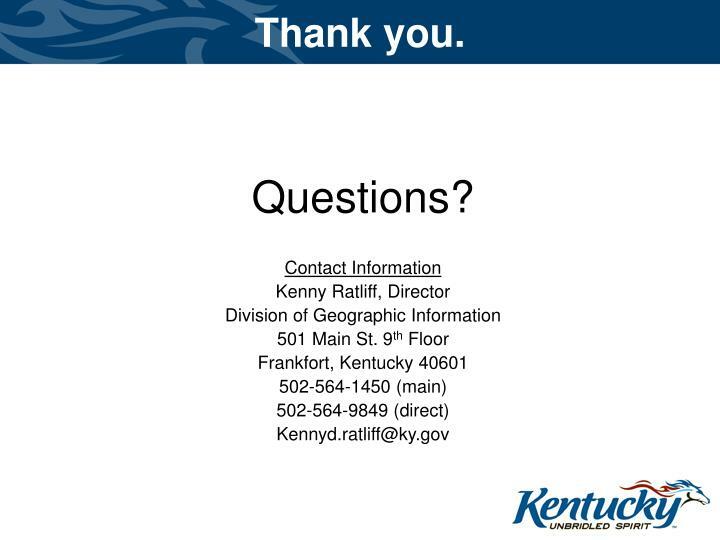 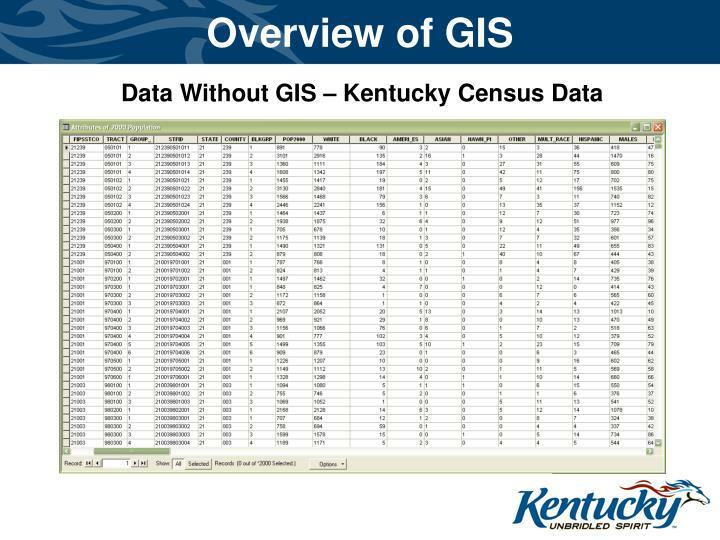 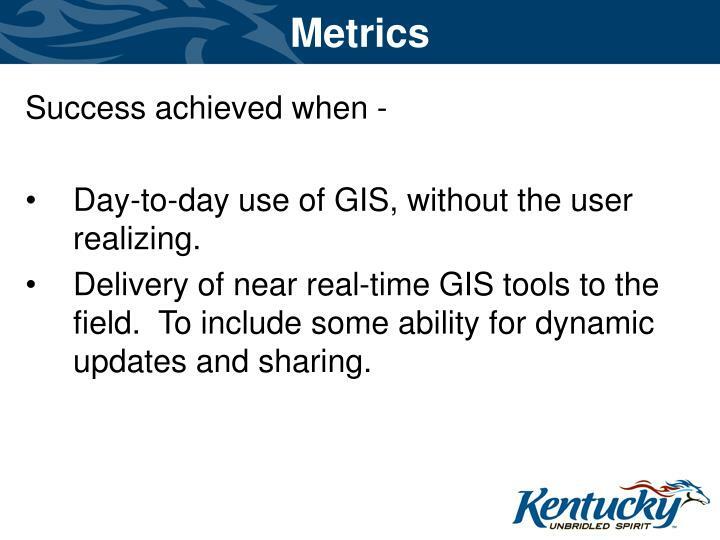 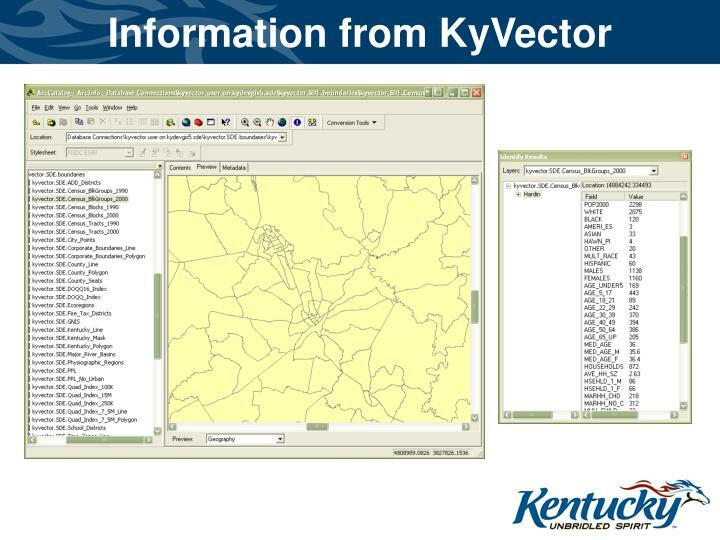 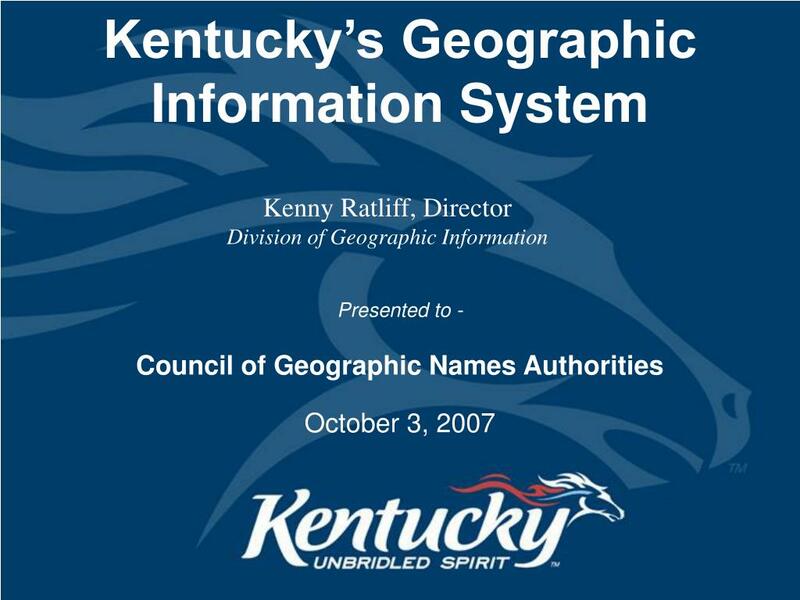 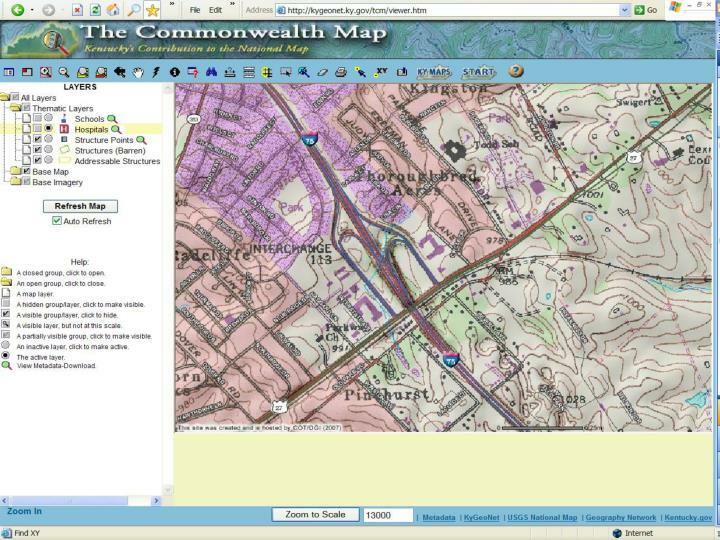 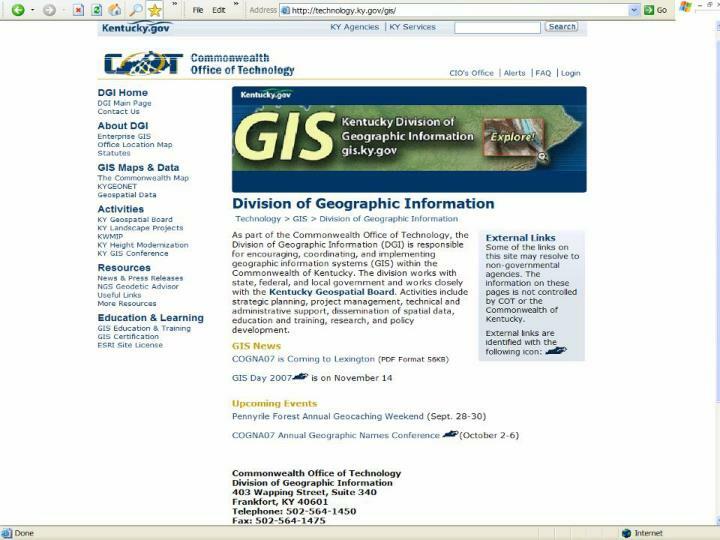 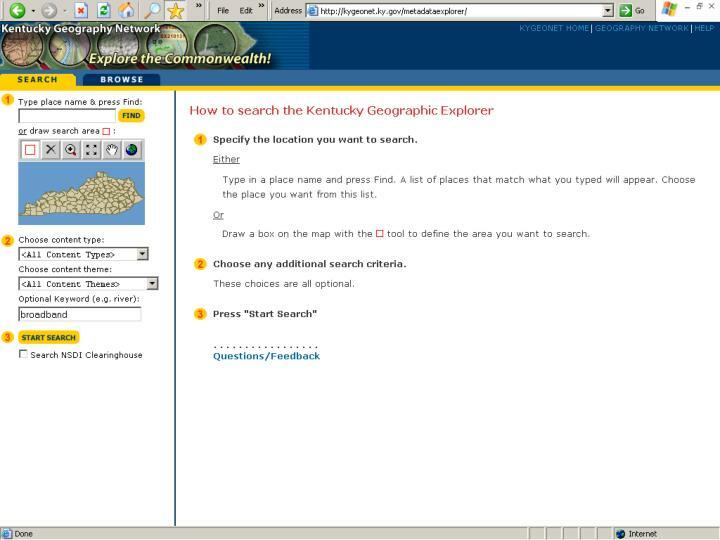 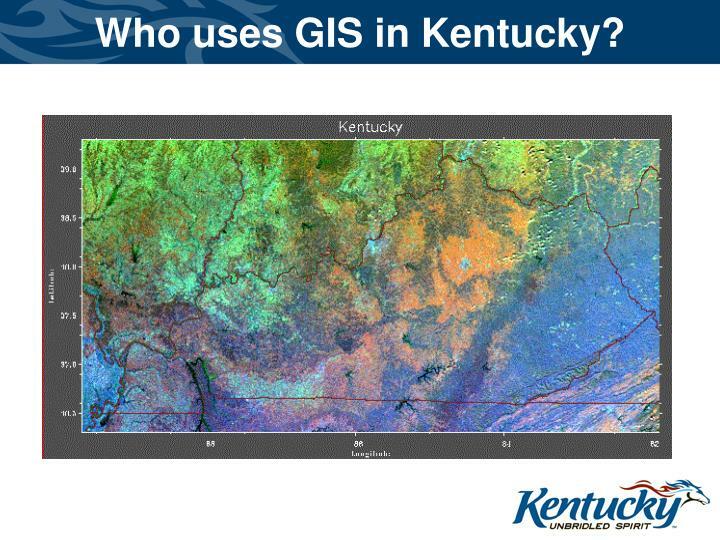 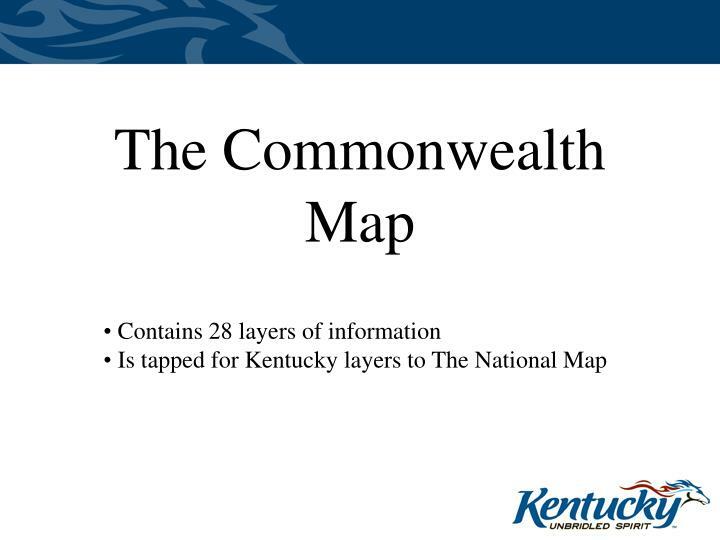 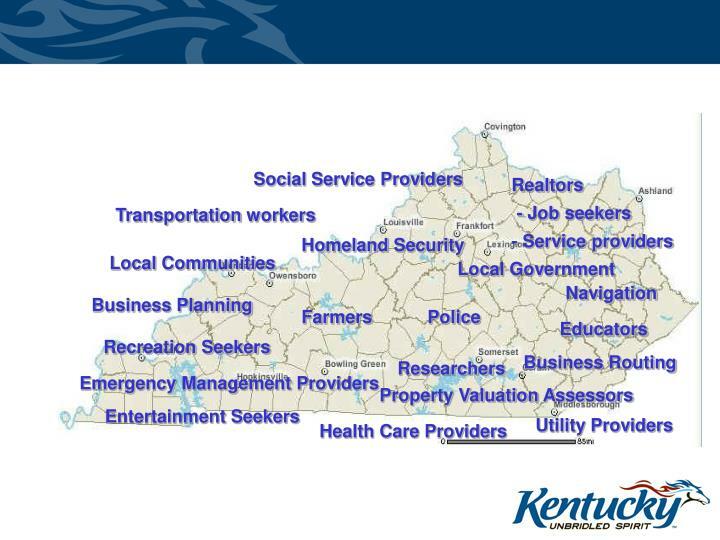 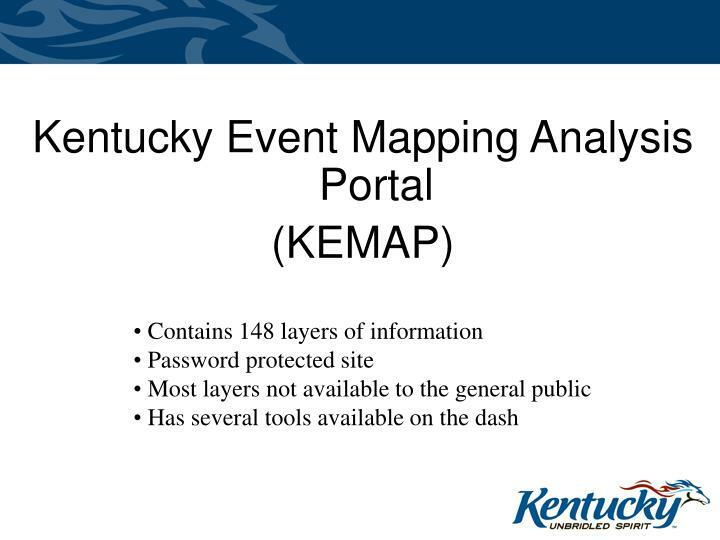 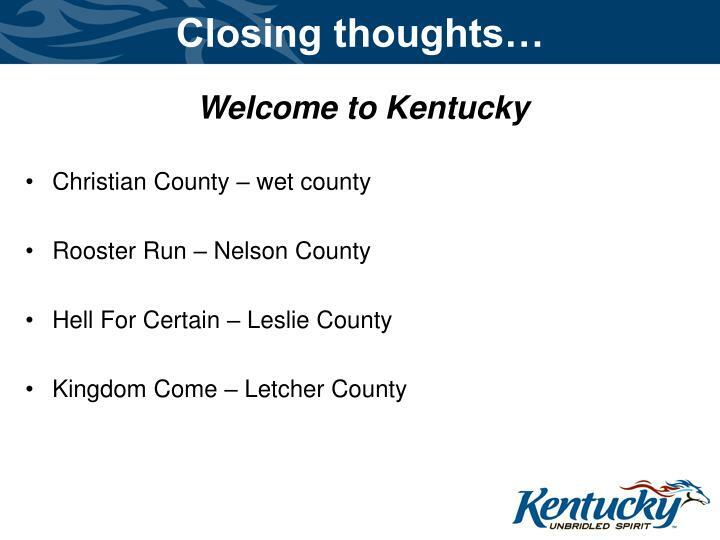 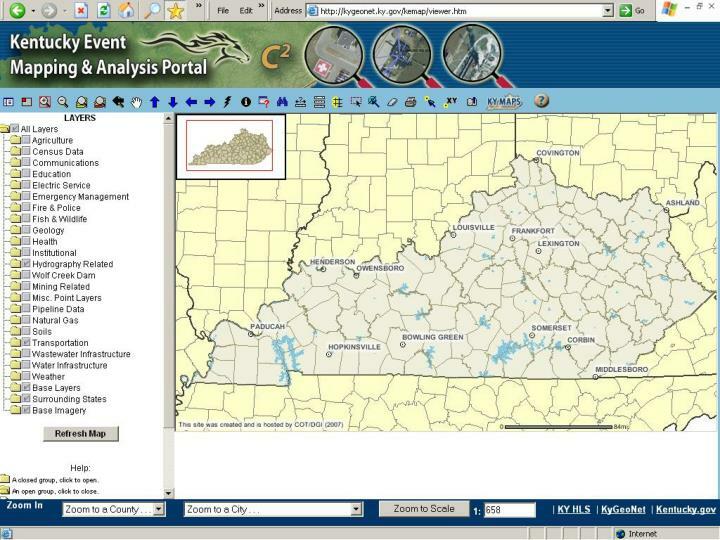 Who uses GIS in Kentucky? 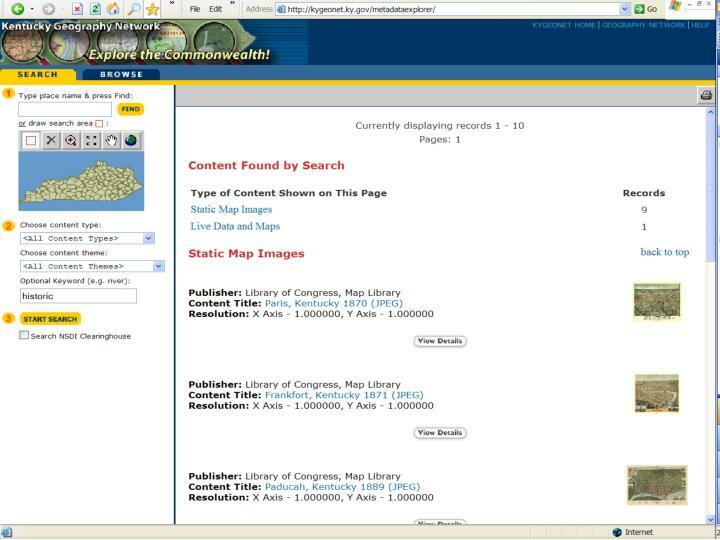 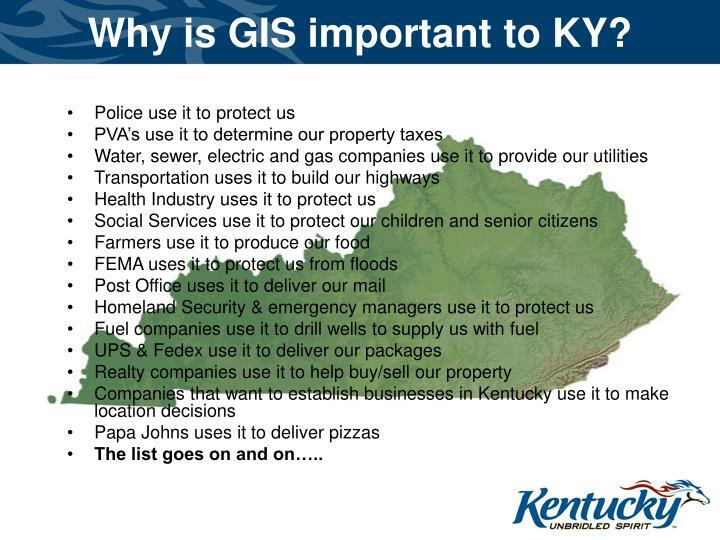 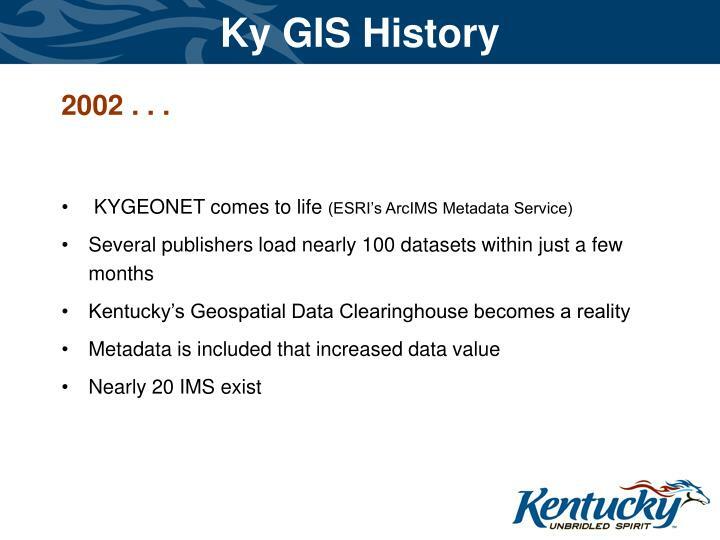 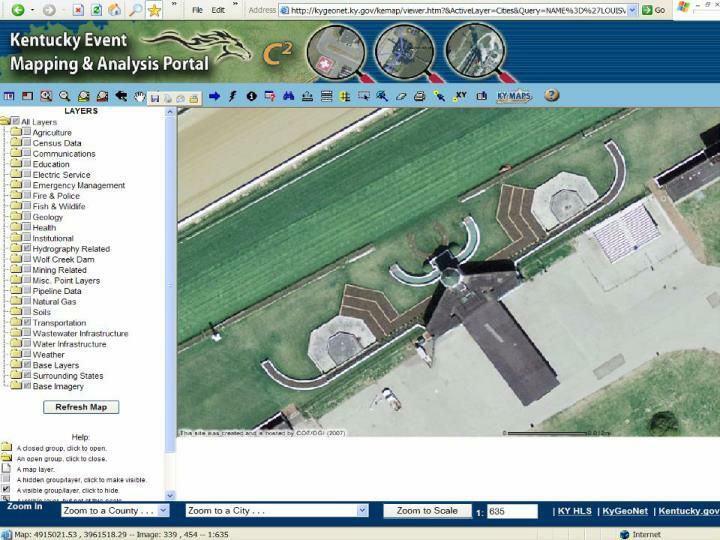 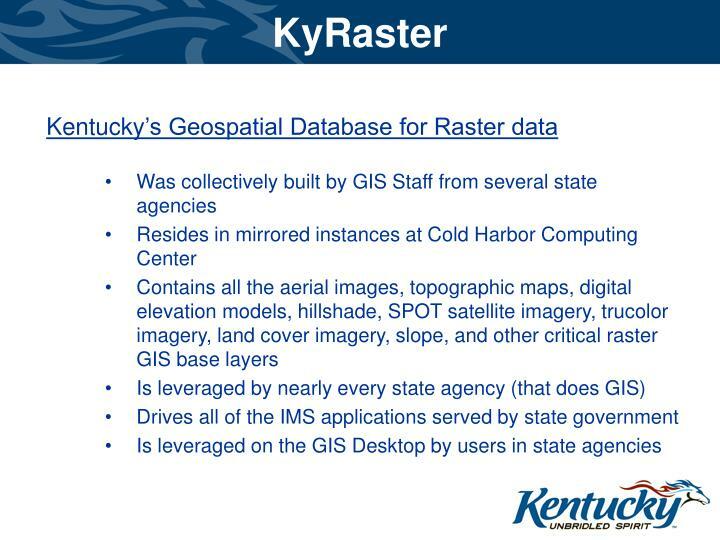 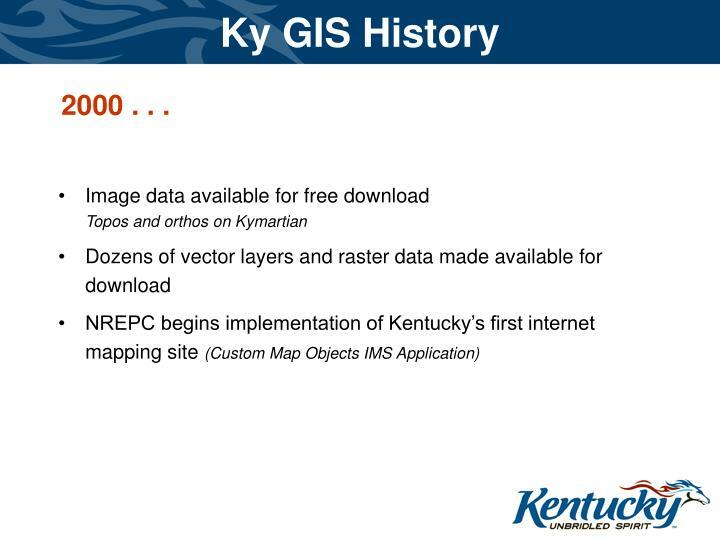 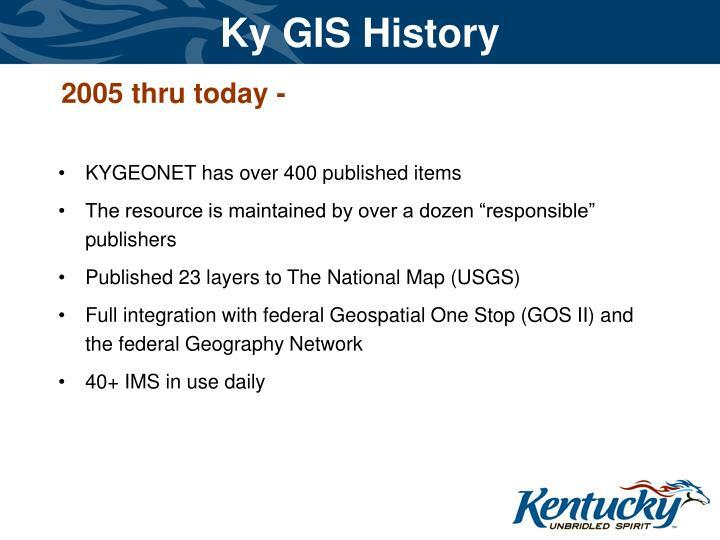 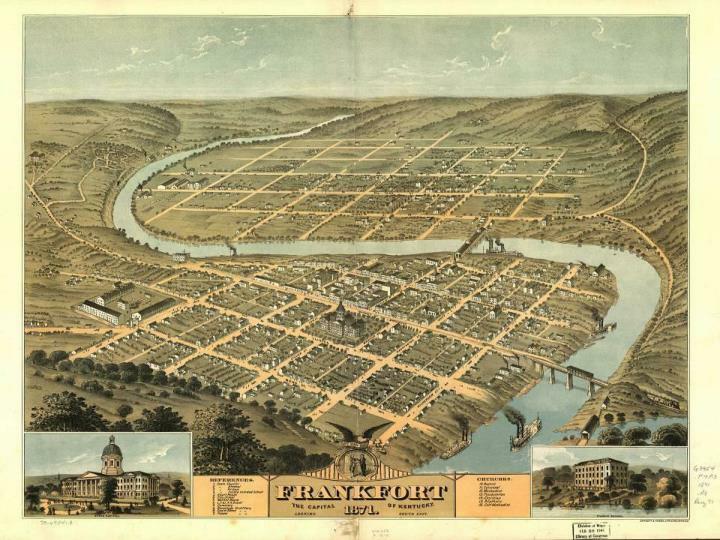 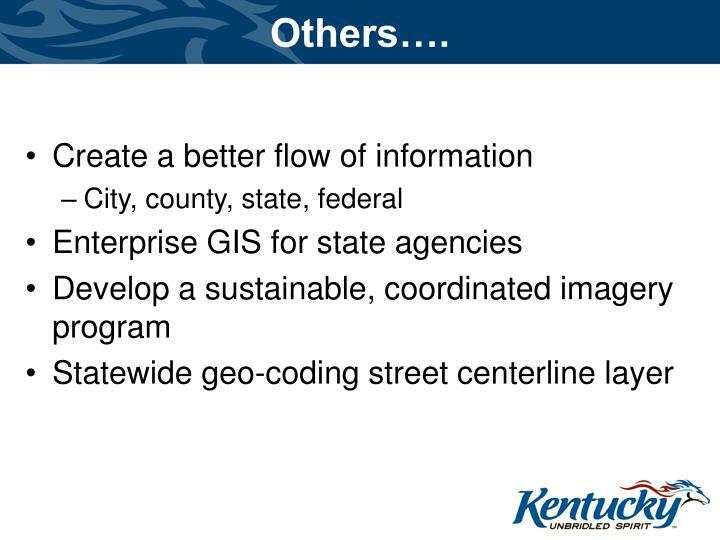 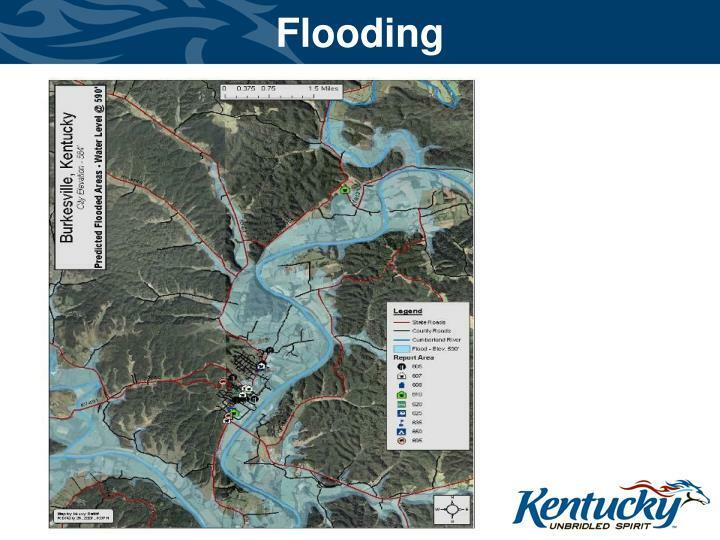 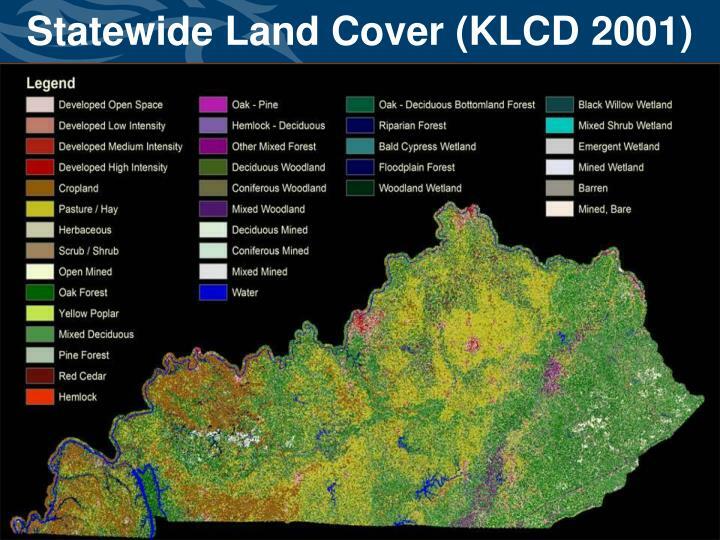 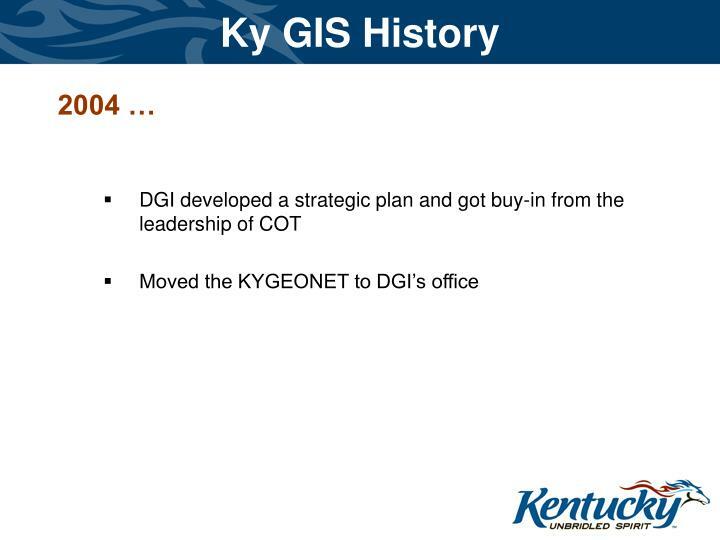 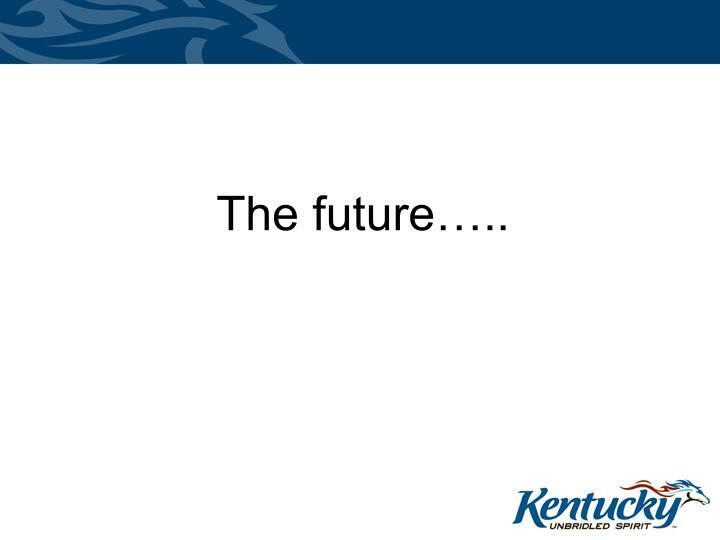 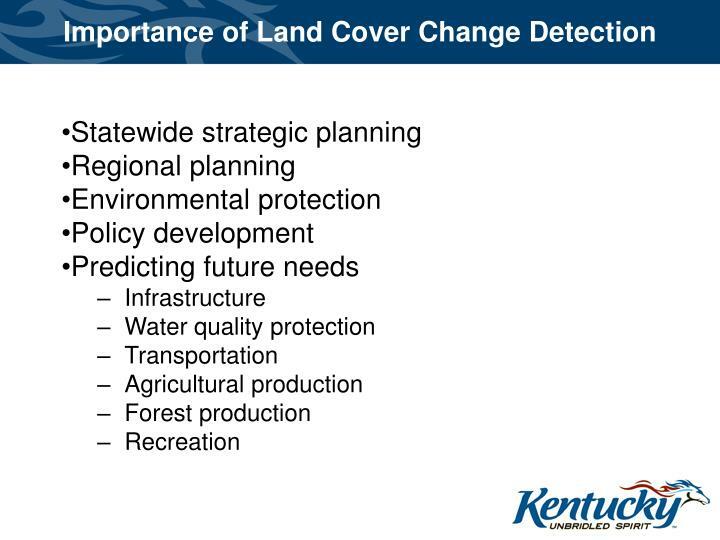 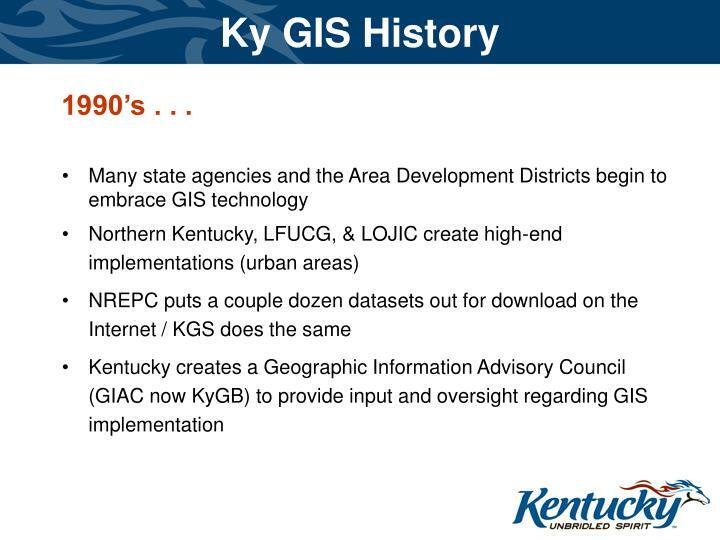 Why is GIS important to KY? 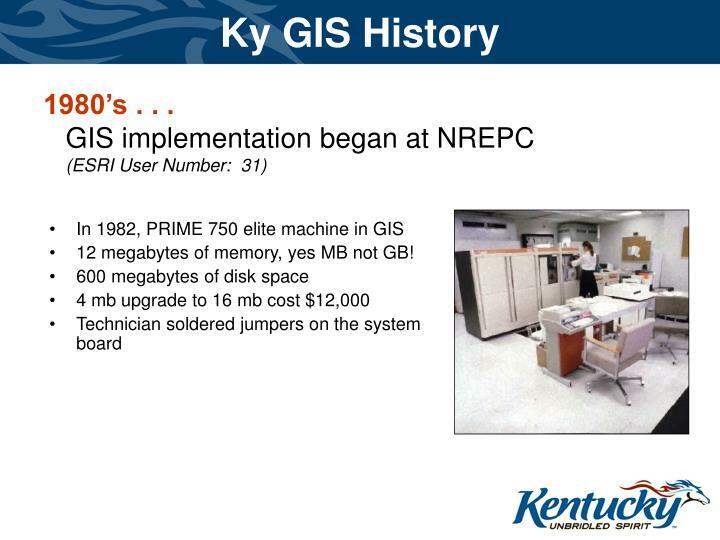 12 megabytes of memory, yes MB not GB! 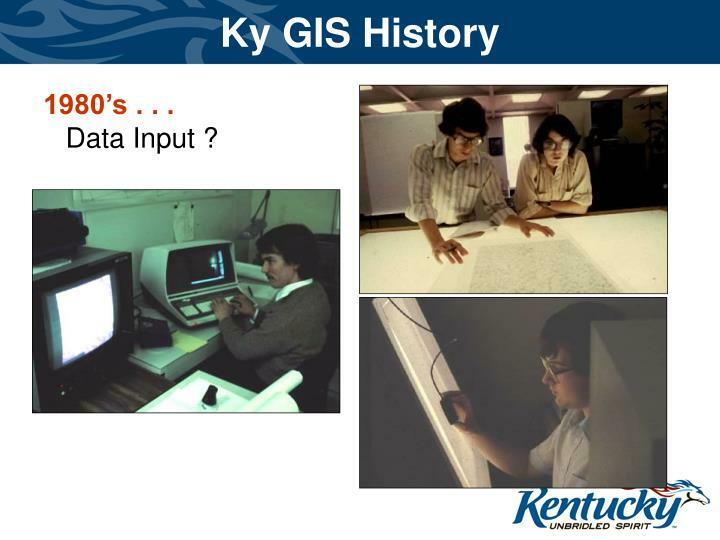 1980’s . . .Data Input ? 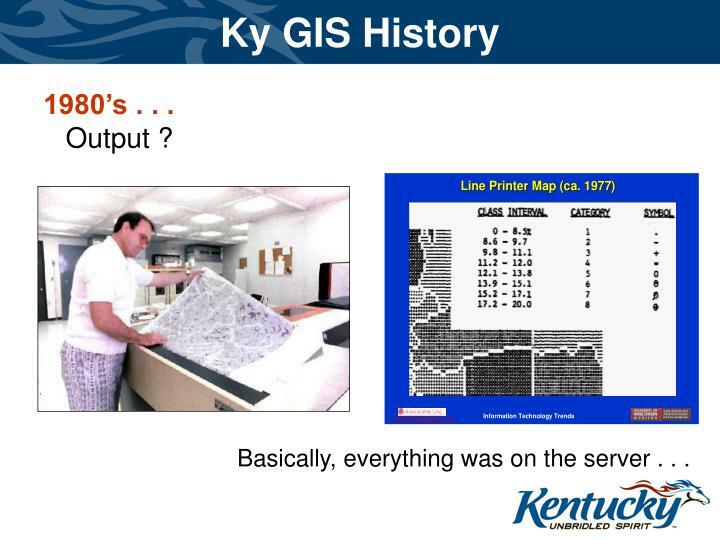 1980’s . . .Output ? 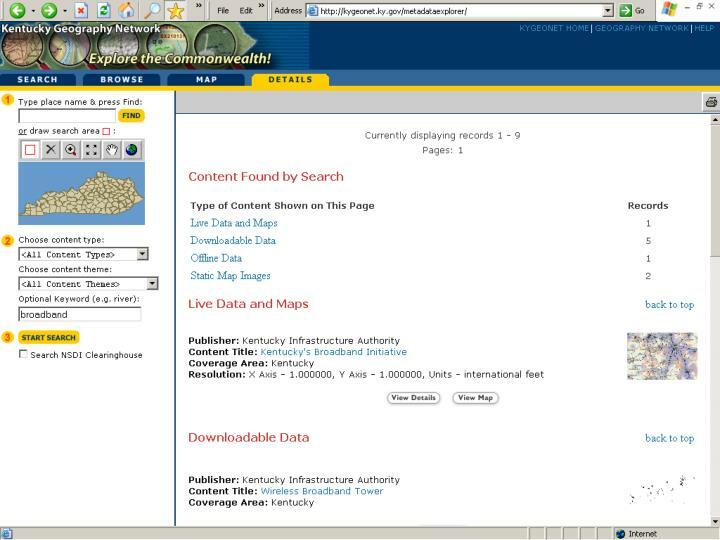 Basically, everything was on the server . 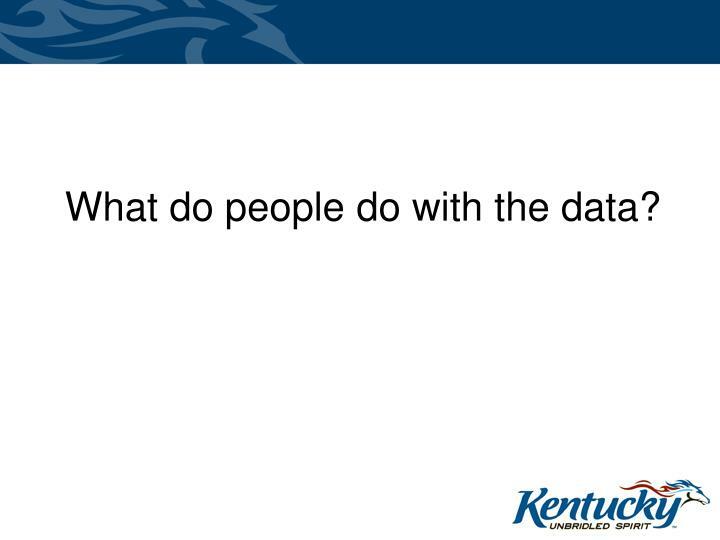 . .
What do people do with the data? 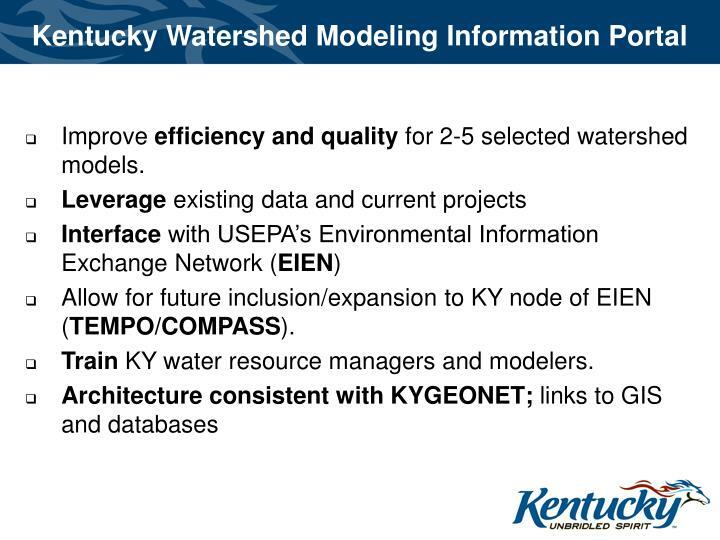 Improve efficiency and quality for 2-5 selected watershed models. 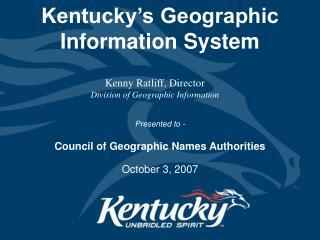 Allow for future inclusion/expansion to KY node of EIEN (TEMPO/COMPASS). 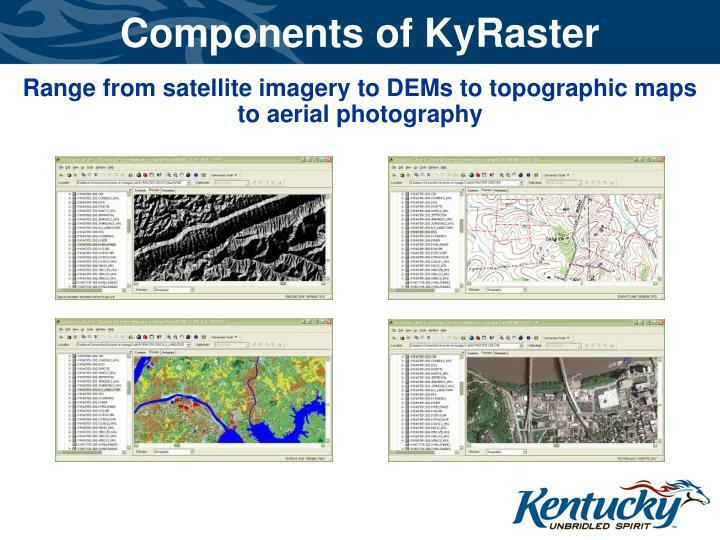 Train KY water resource managers and modelers. 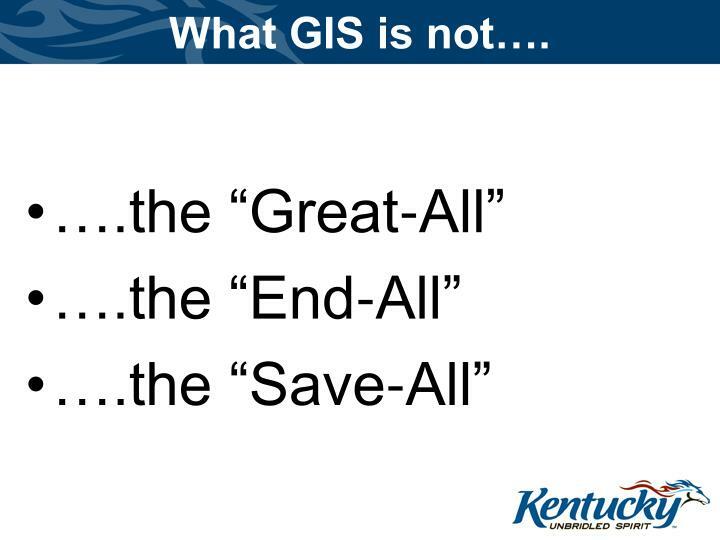 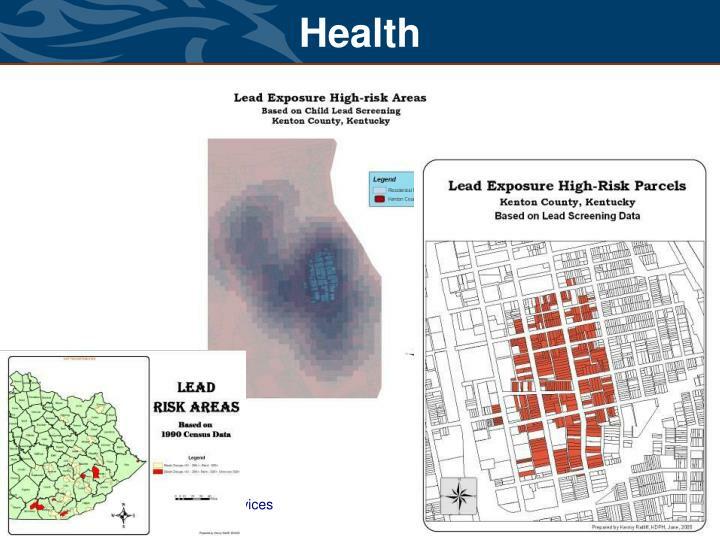 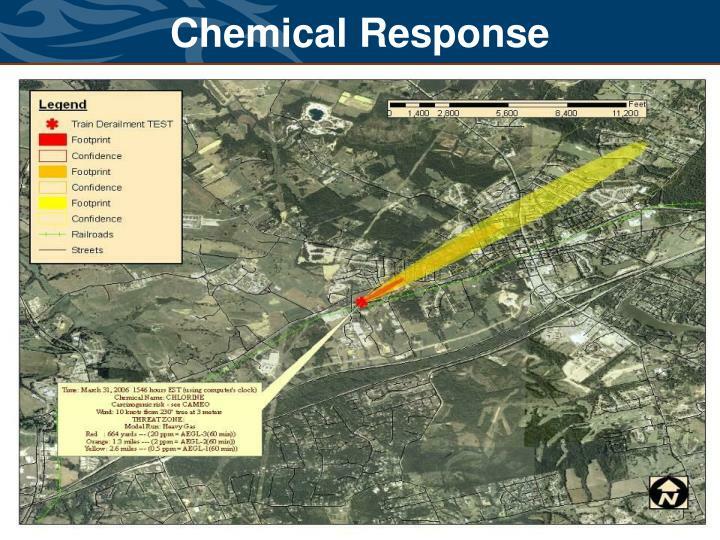 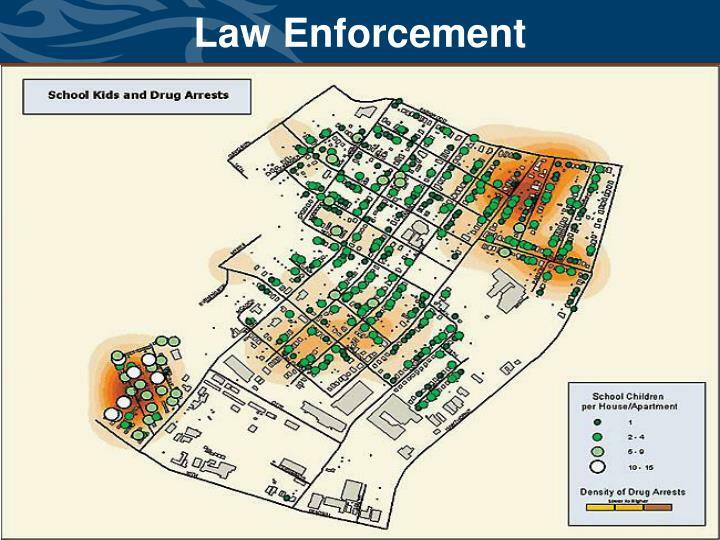 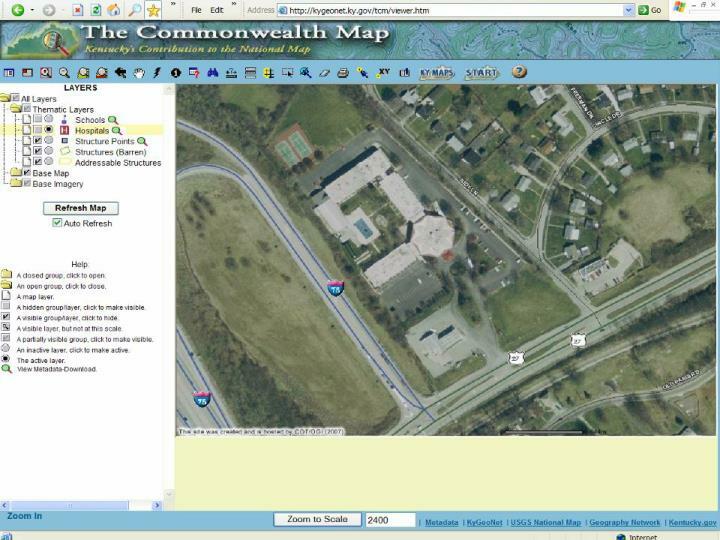 Day-to-day use of GIS, without the user realizing. 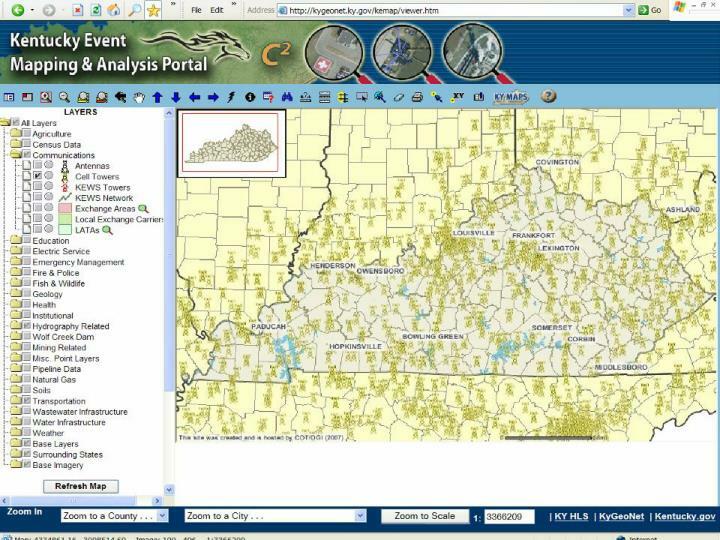 Delivery of near real-time GIS tools to the field. 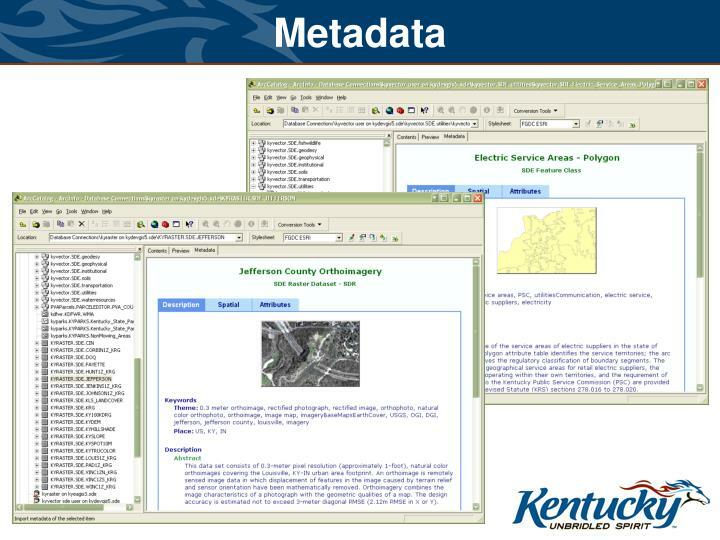 To include some ability for dynamic updates and sharing.